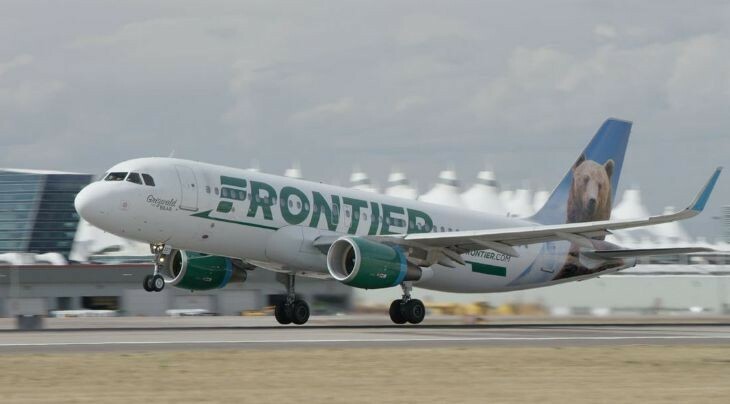 3 Which airlines earn most from fees, frequent flyer programs? 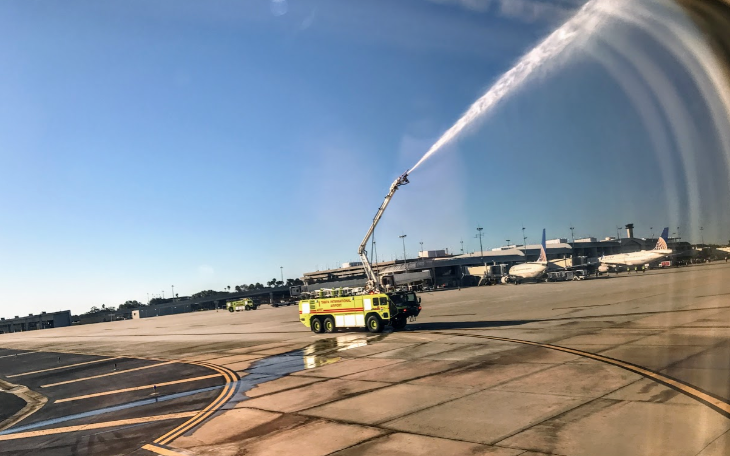 Have you ever been on a flight that got a “wet salute? Share your story!